I like technology. The invention of the iPhone has meant that I can stay connected wherever I am and whatever I am doing. This has come in handy when travelling in remote regions (for example, when my motorbike broke down half-way up a mountain in remote Bali). Less handy when trying to sneak off for a surf during ‘work from home’ Mondays. 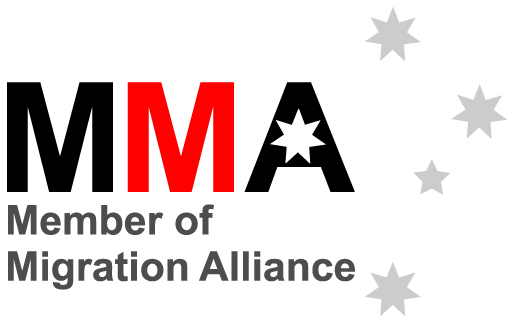 So, you would be forgiven for thinking that I would be excited about the Department of Immigration’s recent announcement about the introduction of online lodgement for Partner visas in December 2013. In some ways, I am. In theory, online lodgement ought to mean a more efficient method of lodgement, less paperwork and one would assume, faster processing times. But if history is anything to go by, faster processing times under the new system are anything but assured. In days gone past (cough, 2010), you could make an appointment with Immigration to lodge an onshore Partner visa application. If the application ticked all the correct boxes, a case officer from Immigration would grant the visa there and then. In January of this year, Immigration changed its policy with respect to how Partner visa applications were processed internally by Immigration. The resulting chaos led the average processing time to blow out to over 15 months. 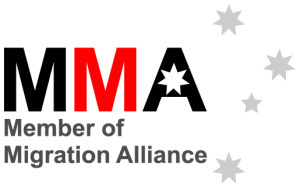 There are two things that concern me about the introduction of online lodgement for Partner visas. The first is that it will create an illusion that Partner visa applications are simple. In turn, this will lead to more people lodging their own visa applications. 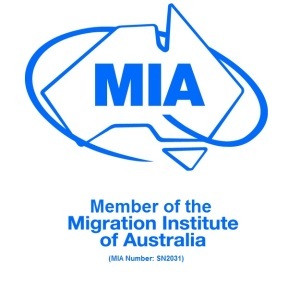 Whilst I fully support people taking charge of their own migration matters, you only have to talk to one heartbroken couple who have invested and lost their savings after their application has been refused as a result of a minor technicality to know that when it comes to migration, it pays to seek advice. The second is that in the wake of the function’s implementation and inevitable bugs, it will lead to wait times blowing out even more. In this instance, I am torn between embracing technology and crying “leave it be”. 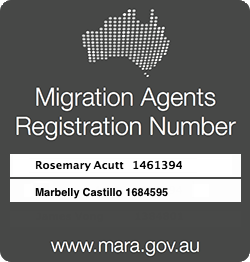 Much to the dismay of anyone dealing with migration law in Australia (not just Partner visas), despite the plethora of changes to migration law and practice over time, the consistent theme has been an ever increasing length in processing times.